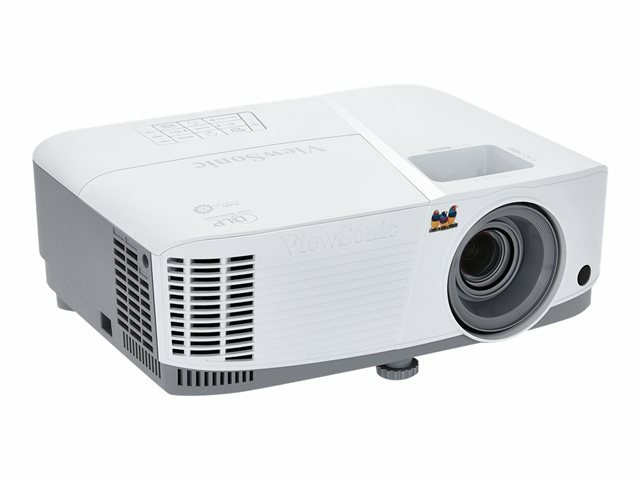 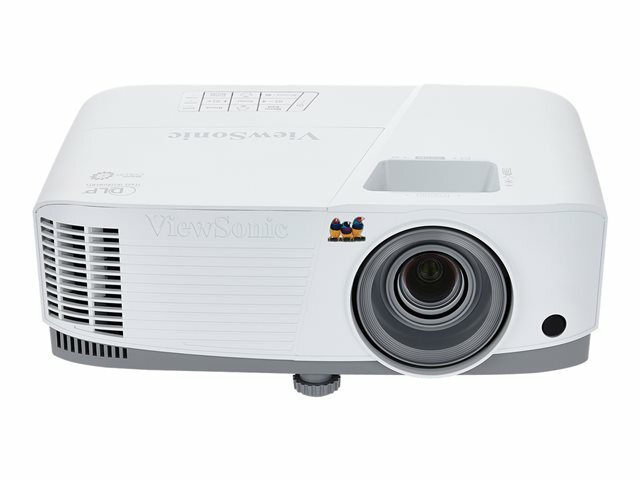 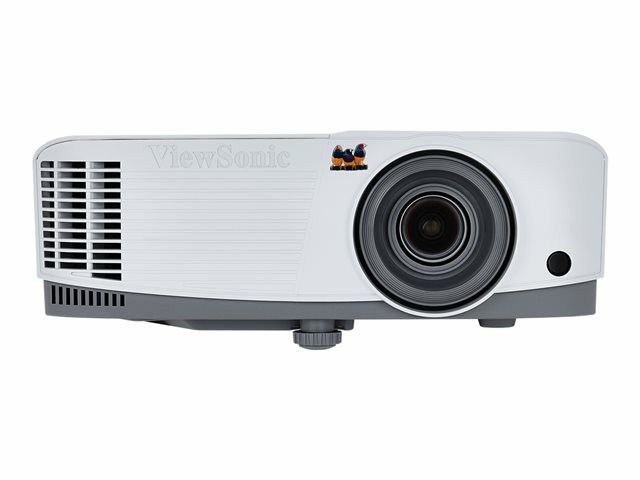 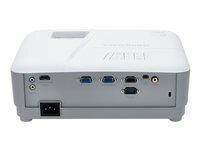 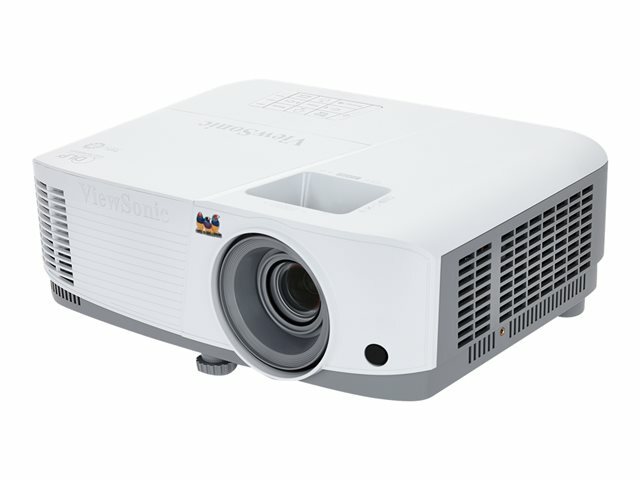 The ViewSonic PA503S cost-performance projector features high brightness, native SVGA 800 x 600 resolution, and intuitive, user-friendly design. Exclusive SuperColor technology offers a wide color gamut for beautiful image production in nearly any environment. 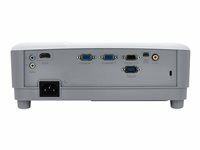 The PA503S also features extensive connectivity, including HDMI, VGA, VGA-out, composite video and audio in/out. 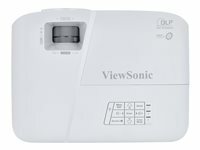 An energy-saving SuperEco feature reduces power consumption and extends the lamp life. With advanced audio-visual features, flexible connectivity possibilities and an affordable cost, the PA503S is ideal for use in education and small-business environments.